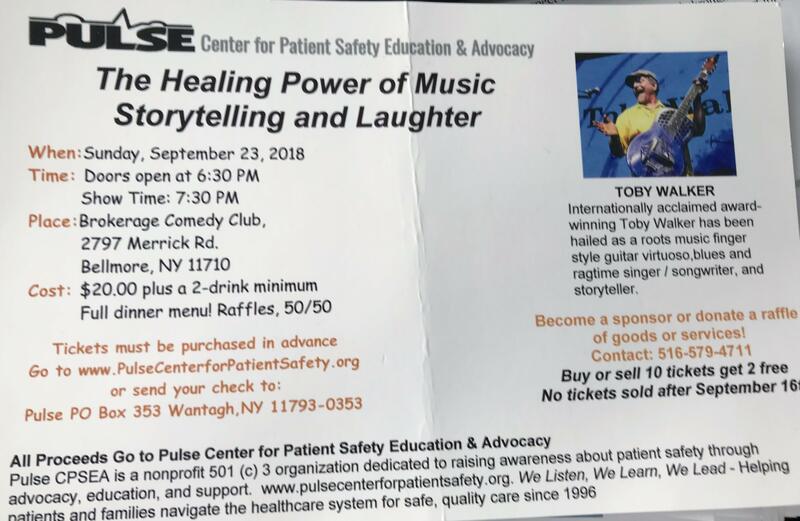 I am looking forward to attending this Fall’s Charity Fundraiser event “The Healing Power of Music Storytelling and Laughter” for PULSE (Center for Patient Safety Education & Advocacy) It will be held at the Brokerage Comedy Club in Bellmore, on Sunday September 23, 2018 Show Time 7:30pm. Pulse CPSEA is a nonprofit 501 (c) organization founded in 1966 and their mission is dedicated to raising awareness about Patient Safety through Advocacy, education and support. I will attend and also have donated a Raffle Basket to help raise funds for this wonderful and important organization. 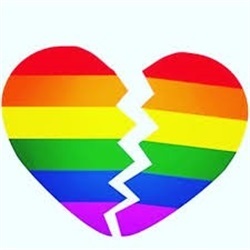 For more information on PULSE and this event (tickets must be purchased in advance). Go to: www.PulseCenterforPatientSafety.org.